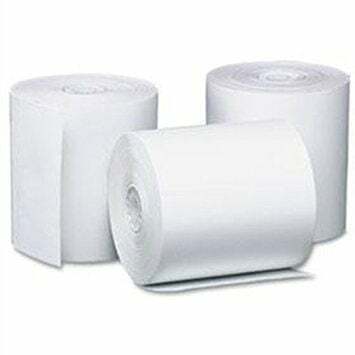 Star SM-T300 Receipt Paper - 3.14" x 94' - Thermal Receipt Paper, single roll, for use with SM-T300. Also available as a 100 roll case (Part# 37962190-CASE). The Star 37962190-R is also known as Star Micronics	37962190-R	or 37962190R	.